Comparing the 2016 Acura ILX and 2015 BMW 3 Series, you’ll note that the more compact Acura ILX packs more innovation into a smaller package. It may be smaller but the 2016 Acura ILX goes big on utility with features like the Jewel Eye LED headlights. 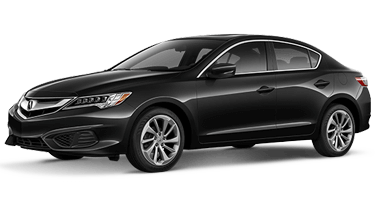 Inside, the 2016 Acura ILX surrounds you with premium features–indulge in the dual-zone adaptive automatic climate control, which can be pre-set, voice-activated, and even auto adjusted to counteract solar intensity. You’ll love the well-bolstered suede upholstered seats, abundant cabin storage space, and elegantly designed dual-cockpit dashboard with available On Demand Multi-Use Display and more. 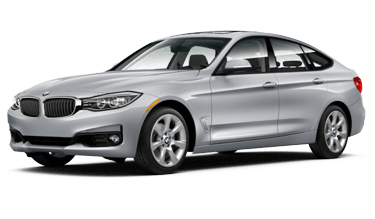 The 2015 BMW 3 series is nice but you don’t need nice–you need the cutting edge. The all-new 2016 Acura ILX is swift, agile, and perfect for navigating Naperville. Generating more standard horsepower and torque than the 2015 BMW 3 Series sedan, the 2016 Acura ILX offers the performance you need. This well-equipped luxury sedan features a direct-injected inline four cylinder i-VTEC engine, Drive-By-Wire system, and the world’s first 8-speed Dual Clutch Transmission with a torque converter. 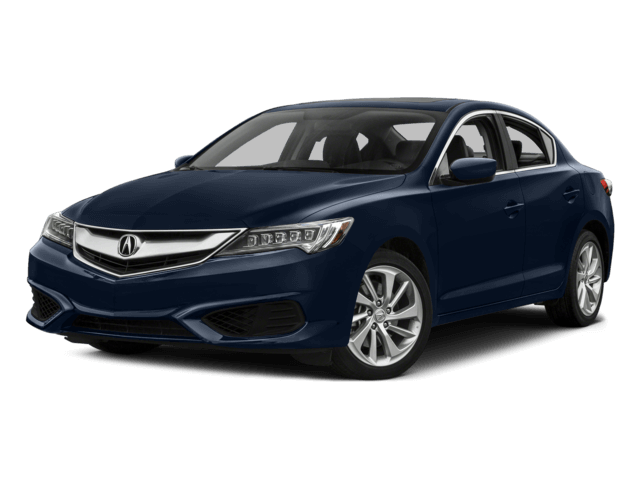 Reserve the 2016 Acura ILX before it’s too late for the ultimate in luxury sedan performance. Your safety is a critical piece of the 2016 Acura ILX design. 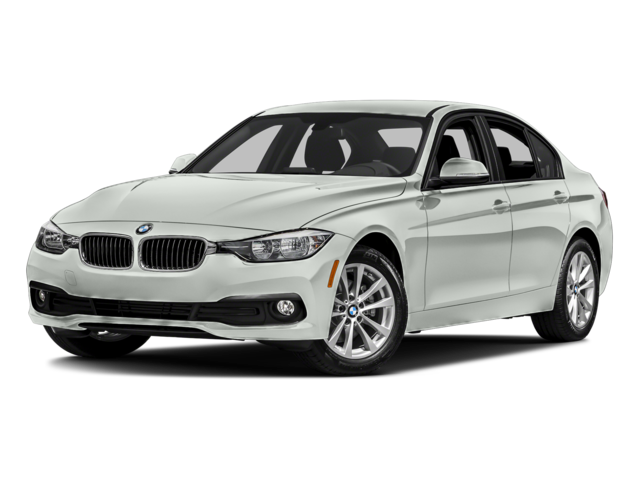 It’s hard to put down the 2015 BMW 3 Series–it comes equipped with an innovative stability control system and BMW Assist emergency communications. However, you can’t beat the Advanced Compatibility Engineering body structure, smart braking systems, and Vehicle Stability Assist. Additional safety systems like the Lane Departure Warning and Forward Collision Warning, collision mitigation braking system, and adaptive cruise control help you breathe easy no matter how hectic the highways get. You’ll enjoy available next generation technology like the AcuraLink smartphone integration and telematics with real time traffic, Acura/ELS surround premium audio, voice commands, and more. Love driving again with the all-new 2016 Acura ILX! Based on model year EPA mileage ratings. Use for comparison purposes only. Your actual mileage will vary, depending on how you drive and maintain your vehicle, driving conditions, battery pack age/condition (hybrid models only) and other factors. The 2016 ILX has a highway mpg of 36. At Continental Acura, serving Downers Grove, IL and other nearby areas, luxury is waiting. Take the first step with our new vehicle research and comparison information. You can find exactly what you’re looking for in our new vehicle showroom or take advantage of value priced, well cared for vehicles in our Acura certified inventory. For great savings on your next vehicle, check out our finance incentives and new vehicle lease offers. Trust your vehicle to our highly qualified technicians for state-of-the-art service and OEM Acura parts and accessories. Come experience excellence for yourself at Continental Acura today. We’re located at 2275 Aurora Avenue, Naperville, IL 60540, serving Geneva, IL. Schedule a test drive at (866) 993-3920. We look forward to serving you at Continental Acura.